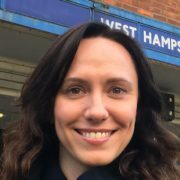 Camden’s late count means candidates will be sweating it out for longer than most, especially those in tight wards – which includes West Hampstead, Fortune Green and possibly Kilburn. We woke up to the news that Labour and UKIP have made gains in councils that have declared so far, while the Lib Dems have taken a beating. 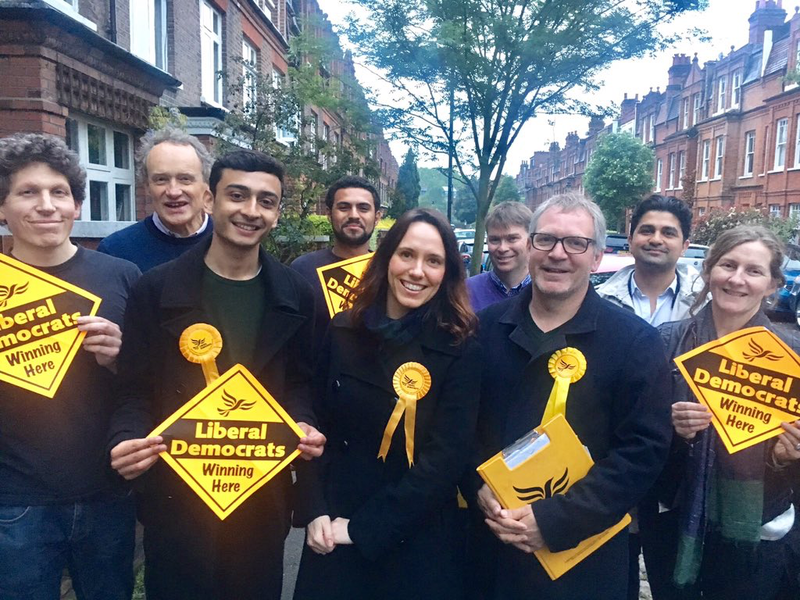 In West Hampstead and Fortune Green, the Lib Dem candidates, five of whom are incumbent councillors, still have a few more hours to see whether they can buck the trend. 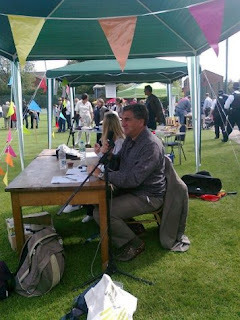 The BBC is calculating a 13% drop in support for the Lib Dems but they aren’t being wiped off the political map – as I write they’ve lost only four more seats than the Conservatives (from a much smaller base of course), and have retained 237 to date. They are losing 1 out of every three seats. The challenge they have locally is that the margins are tight in West Hampstead (remember, that Labour fell just 77 votes short in 2010 off a much higher turnout). 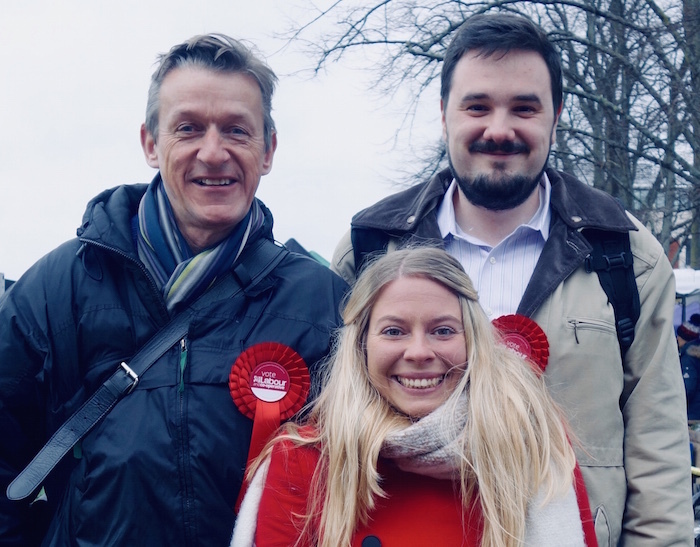 Fortress Fortune Green was markedly safer with a 446 seat cushion over the Conservatives. Check out “What happened in 2010” for more detail on share of votes in the local wards. 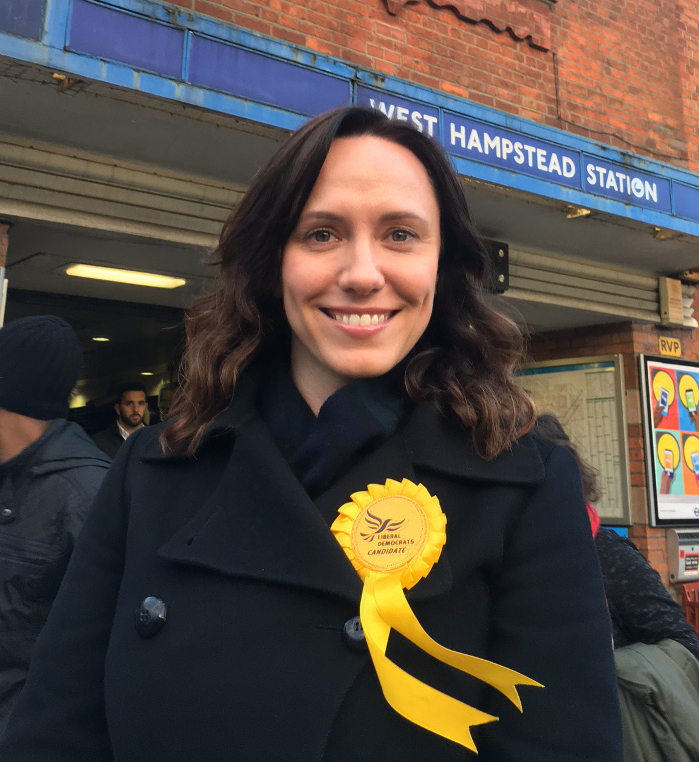 Holding all six seats in the two wards would be a great result for the Lib Dems and Labour would definitely feel miffed if they can’t nick at least one – but expect West Hampstead at least to go down to the wire. A split ward is more than possible. 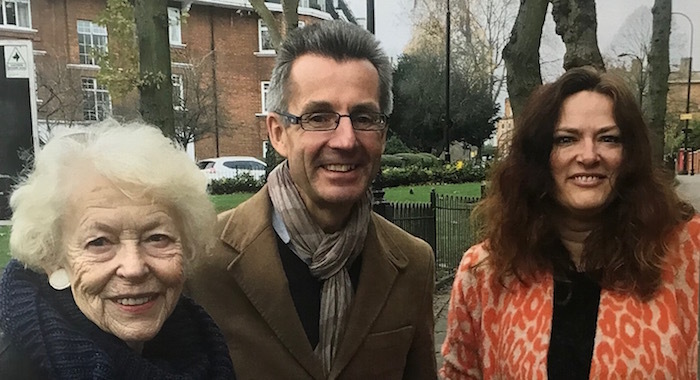 Over in Kilburn, in a two-way fight that got nasty right before polling day, it would be a minor miracle if the Triple-J Lib Dem team of James, Janet & Jack could buck the national trend and unseat Labour. But a ramping up of candidate sniping suggests that Labour aren’t as confident as they perhaps should have been (or arguably would have been if they hadn’t kicked Mike Katz off the slate). Overall, it’s hard to see Labour not retaining control of the Town Hall – they’d need some strange results for that to happen. 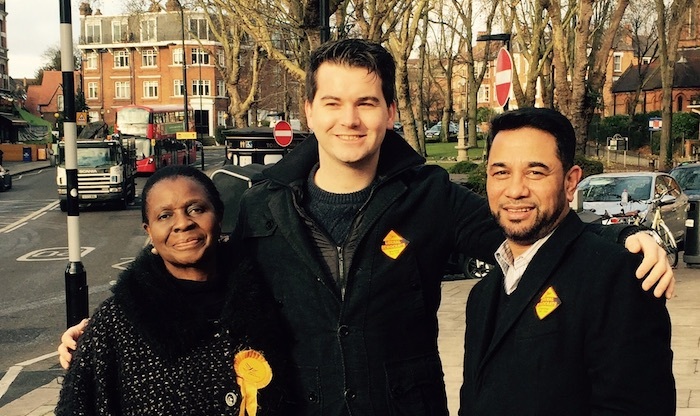 But all eyes will be on West Hampstead – the most marginal ward in the country’s most marginal constituency? Local and European elections take place on May 22nd. 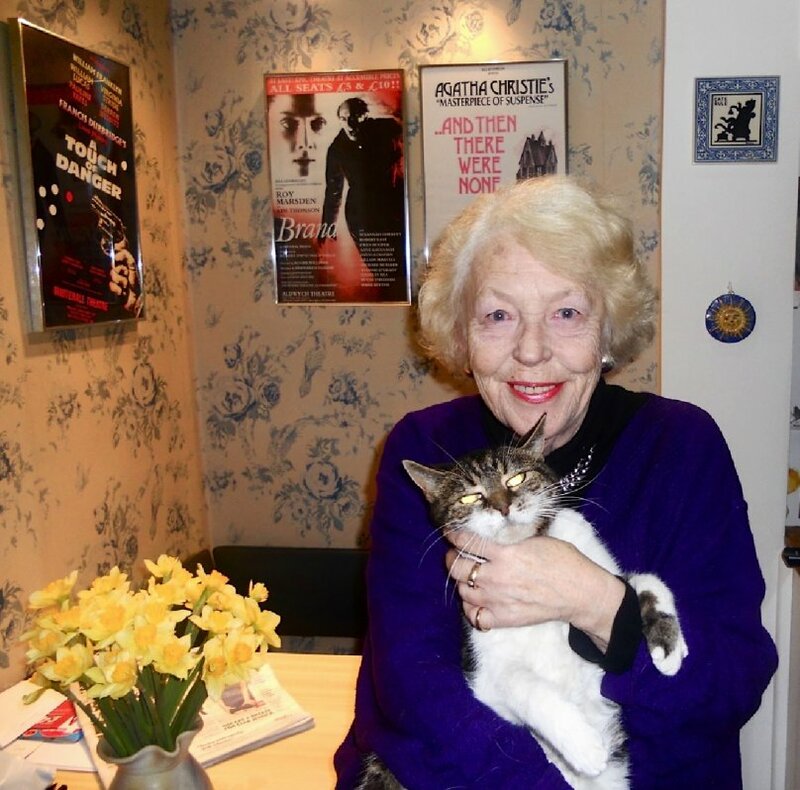 Eager readers have already been checking out the West Hampstead Life election pages, which give a detailed rundown of each of the four local wards, as well as explaining why it’s worth voting and a host of other info. 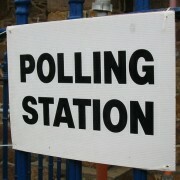 All the candidates for the local elections have now been announced. 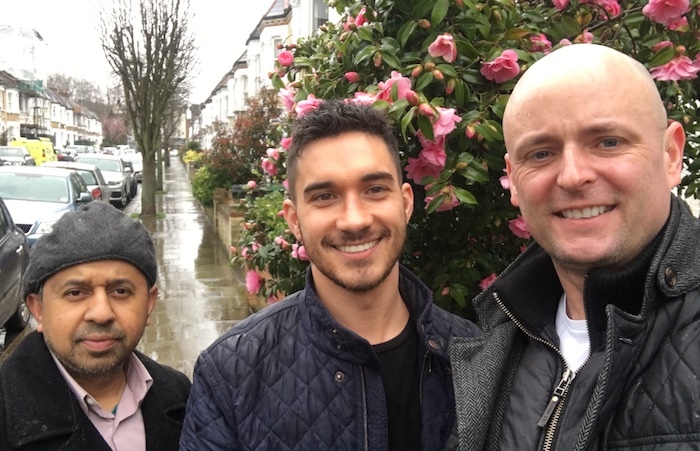 Three of the the four wards we’re covering – Fortune Green, Kilburn and Swiss Cottage – have 12 candidates each; that’s three from each of the Labour, Lib Dems, Conservatives and Greens. 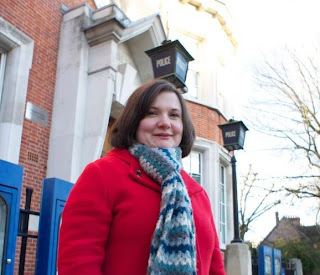 West Hampstead ward has an extra two candidates, one from UKIP who’s already got himself in hot water, and one from the other end of the political spectrum – the Trade Union and Socialist Coalition. 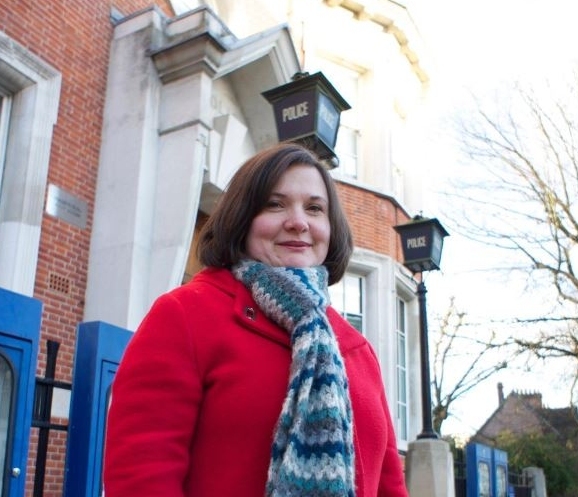 Why West Hampstead ward? 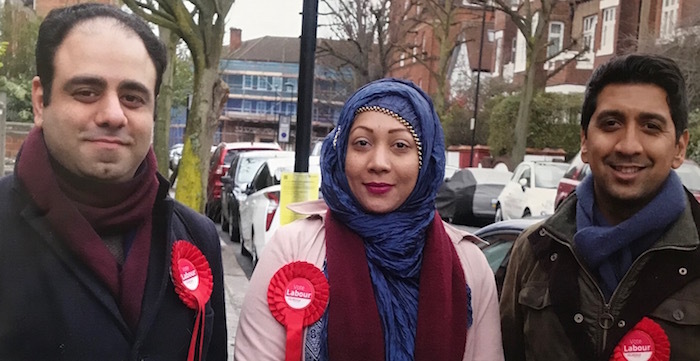 It’s likely to be the most closely contested of the four wards with the incumbent Lib Dem candidates relying heavily on a personal vote as their party braces itself for a beating. Labour are attacking it hard, while the Tories have been waving around demographic statistics that they believe mean they’re destined for victory. The reality? It’s likely to be close, and a split ward (not all elected councillors from the same party) is quite possible. 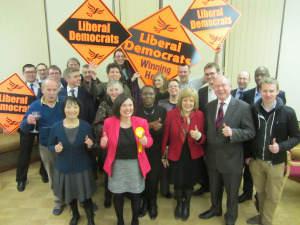 Fortune Green feels more like a head-to-head Lib Dem/Conservative battle although Labour does have some strong candidates – all of whom are standing under the Labour and Cooperative party banner. Kilburn is a straight fight to the death between Labour and the Lib Dems and no-one else will get a look in. It’s notable that it’s the only ward that the Conservatives haven’t sent over candidate bio information for and if you can catch a local Tory off the record, they’re likely to concede that victory in Kilburn would be a surprise. Swiss Cottage, on the other hand, is likely to remain safely in Conservative hands – if either of the other two even got a look in here, it would be an upset and would probably indicate a particularly bad day at the ballot box for the party nationwide. The three main parties have all published their manifestos for Camden. Labour’s is a reasonably punchy document with five clear pledges followed by a wadge of extra detail. The Conservatives is a frankly too long tome that gets in cosnsistent digs at Labour (in red text, just so you don’t get confused), which is disappointing when a manifesto should be all about what you are going to do rather than trash talking the opposition. The Lib Dems have gone for a funky online version, that’s actually quite easy to navigate and lets you quickly zoom in on the topics that matter to you. The Green Party, which I’m sad to say has been phenomenally uncommunicative, doesn’t appear to have a manifesto document, but sets out its policies here. 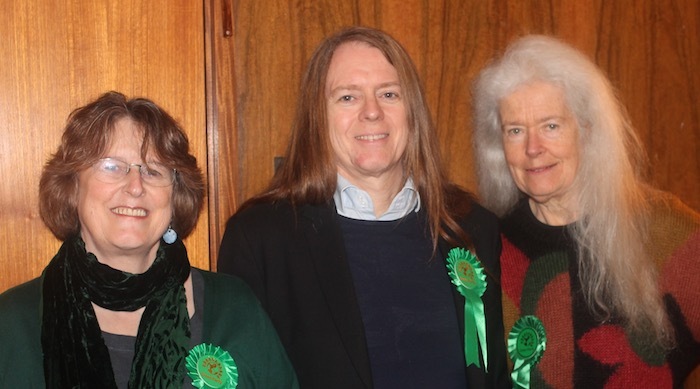 The Greens are far from a token presence in Camden – they hold one council seat in Highgate and are working their environmentally friendly socks off to win all three seats there. Unfortunately for them, their existing councillor Maya de Souza is standing down. Richard Osley does a good job of explaining the challenge this leaves them. UKIP doesn’t have a Camden branch and appears to have one “local election” manifesto for the whole country, which you can read here. The TUSC manifesto is here. Over the next few days, we’ll take some of the major issues that we face here in north-west Camden and looking at the parties’ policies as well as seeing what individual council candidates have to say. Ed has certainly had plenty of media exposure, but is also the most active of all the candidates on social media sites, especially Twitter. “I’ve got people helping on the campaign who I’ve contacted through Twitter.” His Twitter relationships have also allowed him to personalise some of the thousand or so letters he signs a day, with hand-written short messages on the envelopes. The Conservatives have made much of Ed’s quote on the NW6 blog that he wouldn’t work with them in a coalition government. Of course that interview took place before Nick Clegg began suggesting that he might be prepared to work with David Cameron. 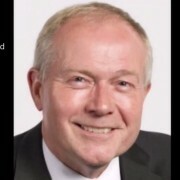 Ed stands by what he said in terms of his personal position, but of course recognises that his own views are irrelevant should a Tory/LibDem coalition be on the cards. Ed claims that he hasn’t been getting ahead of himself, and hasn’t thought about what his first actions will be if he wins. Then he proceeds to tell me in some detail what he’ll do if he wins. He wants to bring together everyone who has an impact on people who live in social housing, from council housing officers to GPs. He also wants to call a meeting of every significant religious figure in the constituency to “get the conversation going,” and to encourage greater understanding not just between religious groups but between the different parts of this diverse seat. As for national politics, Ed – like Chris – voices an interest in education among other things, but says he thinks you end up taking what you are offered. For the first four years, howeve, he just wants to be a local MP. And if he doesn’t win? While Chris jogs over Hampstead Heath, Ed will be tidying his flat (not Chris’s flat – I think that’s very unlikely), but is unsure after that. “There are quite a few books I’d like to write,” he says. 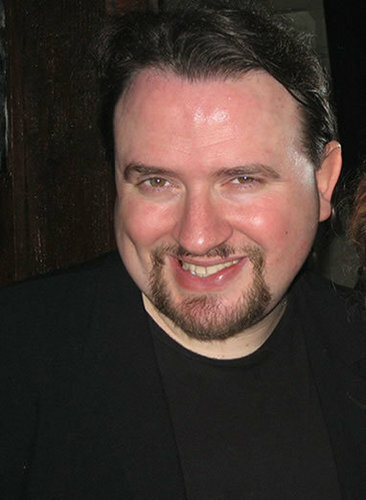 “And Mogadishu looks pretty exciting”.